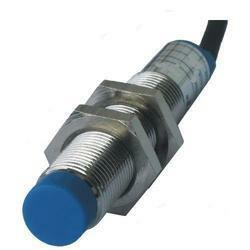 We are Manufacturing and Trading a wide range of Proximity Sensor, Human Machine Interface and Servo Drive etc. 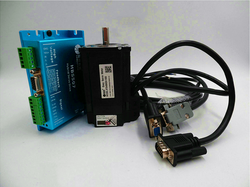 The offered products are manufactured by our experts using advanced technology and high-quality raw material in accordance with the international standards. 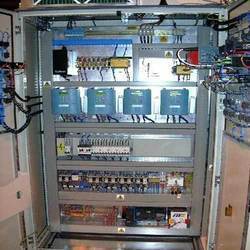 These products are well known for their features like easy to install, durability, corrosion resistance, hassle-free functionality and high performance. 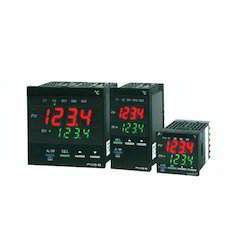 Furthermore, our valuable clients can avail these products at reasonable prices. 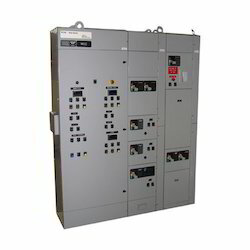 Manufacturer of a wide range of products which include ac drive, delta ac drive 1 hp, yaskawa ac drives, fuji ac drives and ac variable speed motor drive. 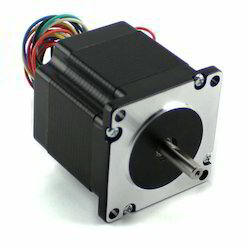 Providing you the best range of stepper motor and stepper motor drive with effective & timely delivery. 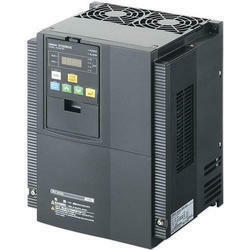 Offering you a complete choice of products which include dc drive and motor dc drive. 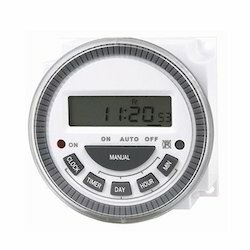 Leading Manufacturer of digital timer, multi function digital timer, programmable digital timer and sequence digital timer from Ahmedabad. 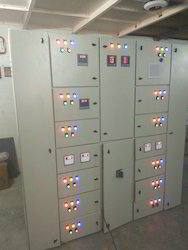 We are a leading Manufacturer of motor control panels, power control panel, plc control panel, drum mix plant control panel and boiler control panels from Ahmedabad, India. 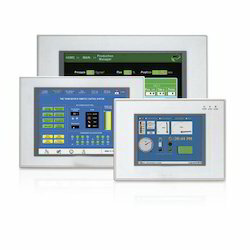 Offering you a complete choice of products which include distribution panels, industrial apfc panel, mcc panel, apfc panel and power panels. 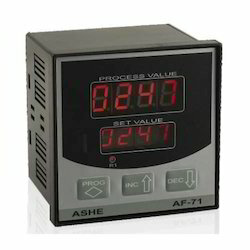 Our range of products include temperature controller, temperature humidity controller, temperature process controller and cnc controller. 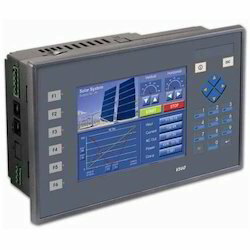 Offering you a complete choice of products which include unitronics plc, programmable logic controller, industrial plc, plc controller and s7-1200 siemens plc. 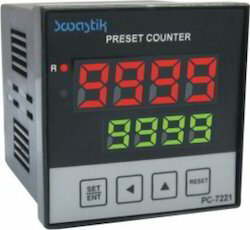 Manufacturer of a wide range of products which include programmable digital counter. 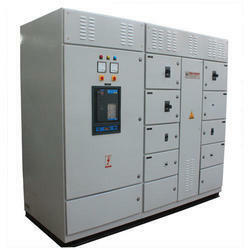 Offering you a complete choice of products which include mcc panel.